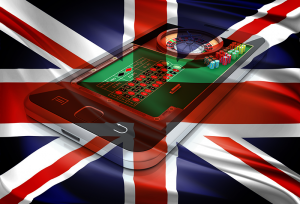 Britain’s online gambling firms are benefiting from a ruling in the US that paved the way for the reopening of the lucrative market. After it became known that New Jersey is likely to legalise online gambling, British gambling firms enjoyed an immediate rise in their stock value. After it became apparent that there is a very high chance of New Jersey’s Governor Chris Christie signing a law allowing online poker, around half a billion pounds was added to the stock market value of British online gambling operators. Christie has said that he will allow the laws if stringent new conditions are met, including higher taxes on profits and strong measures to prevent gambling addiction. The move could open up the £160m market and it has been welcomed by analysts and investors who believe that it could lead to other states changing their own rules. Shares in companies such as 888, bwin.party and Playtech quickly rose along with those of US group Caesars. An 888 spokesman said, While it is still early days, we are very excited by the opportunities that the US market looks set to provide.” 888 saw its shares rise 14% to finish at 135p. 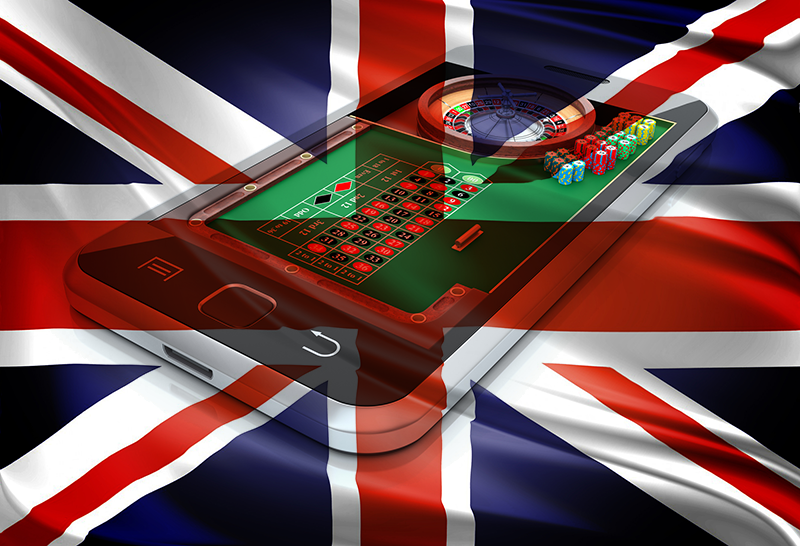 Playtech’s shares also rose to 532p while William Hill closed 4.7p higher at 399.6p.